I am starting a Healthy Living Series on Our Provident Homestead to help me get more healthy. I plan on doing this monthly with 12 parts in all. It would have made sense to start in January, right? I am starting now because I don’t want this to be a New Year’s resolution that I never finish. I want to take these steps to become healthier and I would love for you to join me and follow along. While researching healthy habits, I have come up with 12 things that I know if done consistently will help me further my health goals. 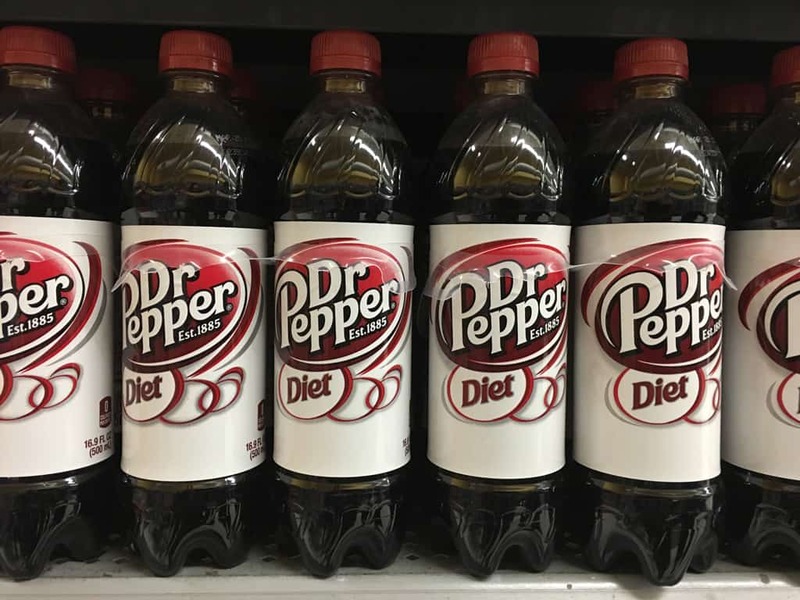 Diet Dr. Pepper is my weakness. It is my addiction. I don’t drink coffee, tea or alcohol, so soda is my drinking drug of choice. I drink it all day long and especially when I’m stressed out. That rush of caffeine and sweetness is amazing! Weight: Drinking one soda a day equates to consuming 39 pounds of sugar per year. Regularly consuming sugary drinks interacts with the genes that affect weight. Sugar-sweetened beverages are linked to more than 180,000 obesity-related deaths a year. Brain: Having too much sugar in your diet reduces production of a brain chemical that helps us learn, store memories and process insulin. Consuming too much sugar also dulls the brain’s mechanism for telling you to stop eating. Kidneys: The high levels of phosphoric acid in colas have been linked to kidney stones and other renal problems. Diet cola is increased with a two-fold risk– especially when more than two servings a day are consumed. Digestive System: The carbonation in soft drinks can cause gas, bloating, cramping and exacerbate the effects of irritable bowel syndrome. Caffeine can also worsen episodes of diarrhea or contribute to constipation. Bones: Soda consumption has been linked to osteoporosis and bone density loss, likely due to the phosphoric acid and caffeine in soda. Heart: Chronic diet and regular soda consumption leads to an increase risk of heart disease, including heart attack and stroke. Lungs: The more soda you drink, the more likely you are to develop asthma or COPD. Teeth: The high levels of acid in soda corrode your teeth–almost as badly as drinking battery acid. Cold turkey or gradually? Well that’s your choice. I am going to quit cold turkey because I think just having a little bit will be too hard. If you decide to go gradually, do it over a couple of days. Don’t drag it out for weeks because you will lose your motivation. Headaches are common the first couple of days, so be gentle to yourself while you transition. 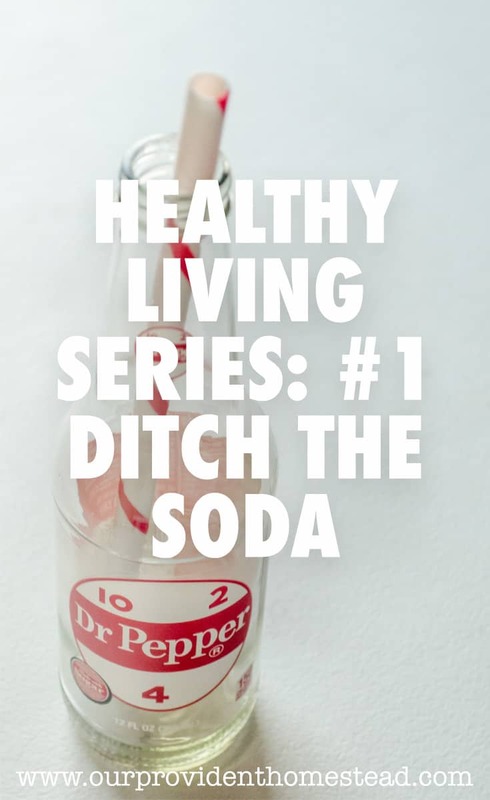 The ideal is to replace soda with water, because that is really healthy for you. If you don’t like drinking water, you can add fruit to it to make it taste better. Check out the recipes here. Whatever you use as a replacement, make sure it doesn’t have Aspertame in it. I will work on no more soda all month, and I hope you do the same. It will be hard, but I think it will be worth it. I will check in with you at the beginning of next month and report. We will also be adding another healthy habit then! Do you drink diet or regular soda? Are you ready to quit or have you already? Please leave us a comment below and tell us all about your experience. Thanks! Congratulations on wanting to get healthier! It is hard at first, but it gets much easier. I didn’t know all of that about aspartame, but our pediatrician did tell us to make sure and look for light yogurt without aspartame in it. Now I know why. It is really hard. I have known for awhile that it needs to be done, it is just a matter of doing it! Thanks for dropping by.